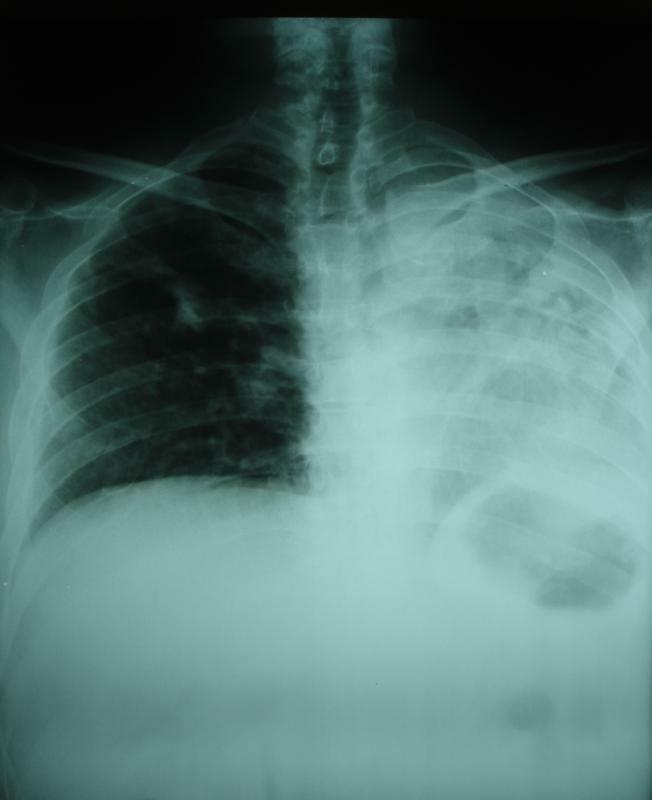 A medical professional may examine an X-ray for signs of a pleural effusion. If a pleural effusion is suspected, an individual may have to undergo a CT scan for confirmation. Two membranes called pleurae surround the lungs. One pleurae covers the lung itself and a second membrane is attached to the chest wall. The pleural cavity is the space between the two membranes. Although fluid is normally in the pleural cavity, if too much is present it is called a pleural effusion. There are various causes of pleural effusions. The most common causes are pneumonia and certain types of cancer, such as lung cancer. Other causes include heart failure and a pulmonary embolism, which is a blood clot in the lung. A pleural effusion can cause a variety of symptoms depending on the amount of excess fluid in the pleural cavity. If the effusion is small, such as less than 300 ml, there may not be any symptoms. Larger effusions may cause symptoms, such as shortness of breath, a dry cough and chest pain. In addition to symptoms, there are physical findings during a physical exam. A physician will hear a decrease in lung sounds over the area of the lung affected. A pleural rub is also usually present, which is a grating sound heard in the chest. Tests which confirm a diagnosis of a pleural effusion include a chest x-ray, a computed tomography (CT) scan or an ultrasound of the chest. 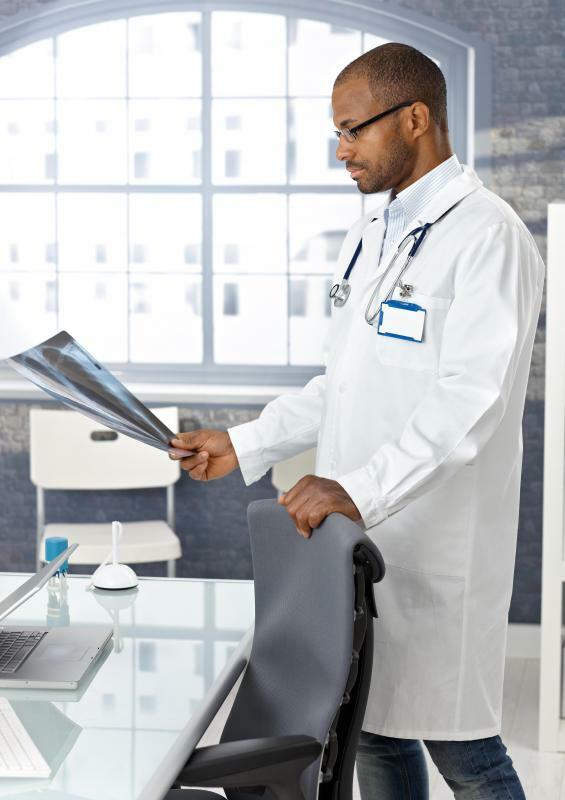 Occasionally, one of the above tests will be unable to accurately diagnose a pleural effusion and a more invasive test called a thoracoscopy will be needed. This is a surgical procedure, where the pleurae can be viewed. The treatment for a pleural effusion may vary depending on the amount of fluid in the pleural cavity. A small effusion, which is not causing any symptoms, may not need immediate treatment. If the effusion is causing breathing problems, a thoracentesis may be done. A needle is placed into the pleural cavity and the fluid is drained. A thoracentesis may also be done in small effusions to analysis the pleural fluid and help diagnose an illness. In very large pleural effusions, especially where an infection is suspected, a thoracotomy may be done. This surgical procedure removes the fluid from the pleural cavity and also removes any infected tissue. Usually chest tubes are put in the pleural cavity for a few days to allow any remaining fluid to drain. Most pleural effusions are able to be treated and symptoms improve. Although the effusion needs to be treated, the underlying medical condition which caused the effusion also needs to be treated. Without treatment for the underlying condition, it’s possible that the effusion will return. My husband had massive fluid in his right lung, and after going into the lung and doing a biopsy and draining the fluid, they determined he had no cancer. He also had numerous chest x-rays, MRI's, CAT scans, and recently, a PET scan. 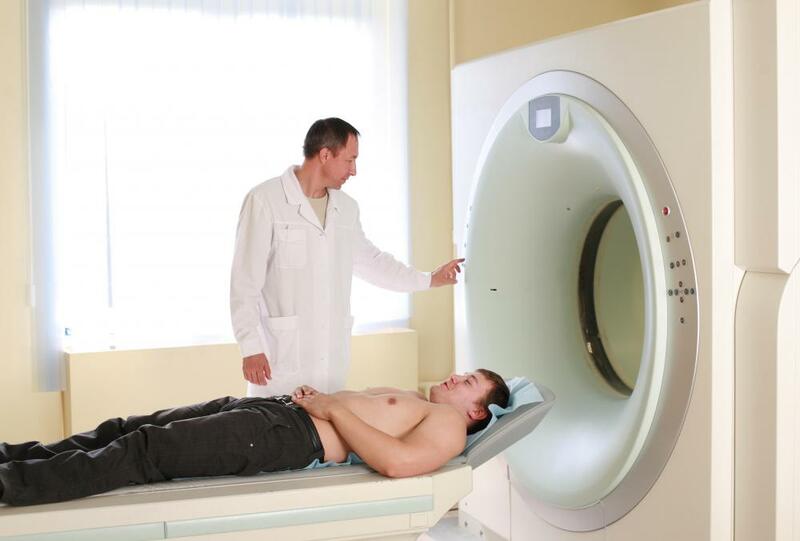 With this PET scan, they diagnosed him with mesothelioma. Just a month or so ago, he had a massive tumor, and the right kidney removed. The tumor was non-cancerous. Is there any chance this could be fibrosis of the lung, or something else? That's almost as bad. They ruled out heart failure. Is there any antibiotic to help this?